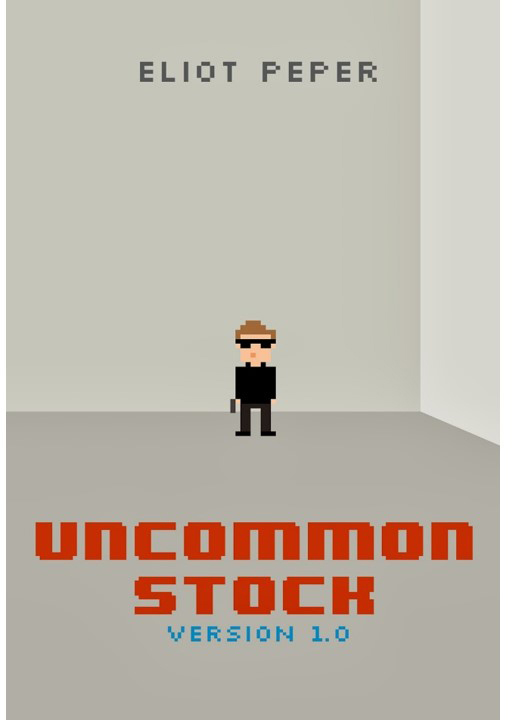 I am very proud that my son just published his novel, Uncommon Stock. It’s a fictional thriller about two entrepreneurs starting a new technology company. One of the most powerful pieces of the book that resonated with me was its focus on resilience, the ability to bounce back after a setback/disaster, with total commitment towards achieving a specific. For young students searching for a career, parents of children who are striking out on a career, teachers who counsel students on career choices and clinicians who help clients learn work/life balance and enhance health, they may be unaware of the dynamic emotional and commitment struggles that underlie successful entrepreneurship. Uncommon Stock explores many of these themes and how they impact our next generation of leaders. Once I started the book, I was captured and did not put it down. When I finished I realized that not only was it a great entertainment for my plane ride, it also gave me remarkable insight in the trials and tribulations of my students and many young adults who are the new Silicon Valley entrepreneurs. It is a must read for any student thinking about striking out on their own and creating a business. Every business major should own a copy. Finally, it provides constant insights for adults who teach or counsel young people and parents trying to understand their children. Plus, it’s perfect entertainment for a rainy afternoon. The book is now available from Amazon and other major retailers. Your can also download a free excerpt here.